Prism is committed to missions in practice as well as philosophy. We believe Jesus when he says there is We will fund our mission and mercy efforts through a church commitment to increase the money we designate for ministry outside of Prism as our church budget grows. Our approach to missions and mercy is threefold: helping locally, domestically and internationally. To serve in this area, contact Abbi Atchison - abbi@prismchurch.com. Because Prism is increasingly giving money to missions, we don’t have the budget to add professional staff every time a need arises in our church. 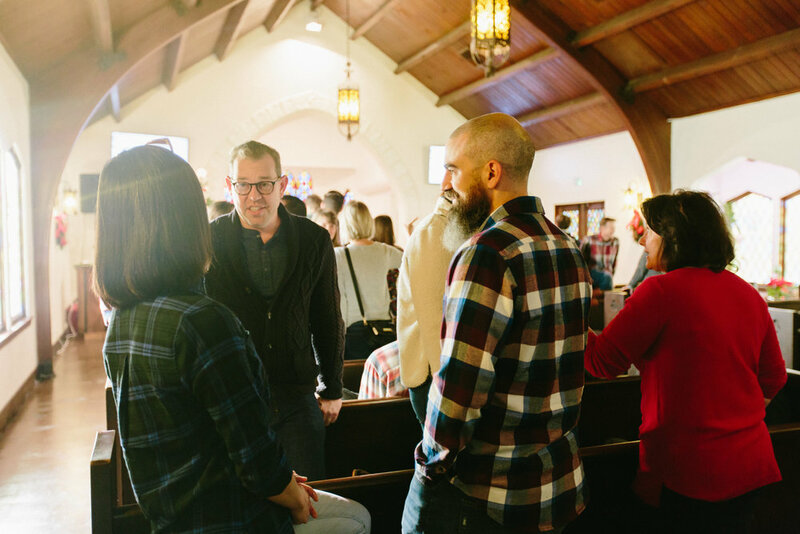 We also think that the Biblical prescription for church health is people within the church “body” finding their area of gifting and serving others with it.